This list of cruelty-free brands at Nordstrom will help make shopping easier for you! Browsing the Nordstrom beauty section is always a little overwhelming. 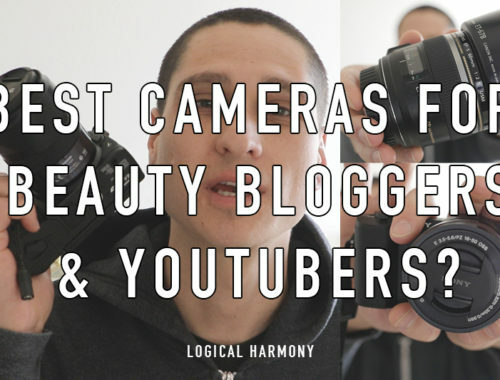 There are so many beauty counters there and so many brands to check out! But how do you know what the cruelty-free brands at Nordstrom are? 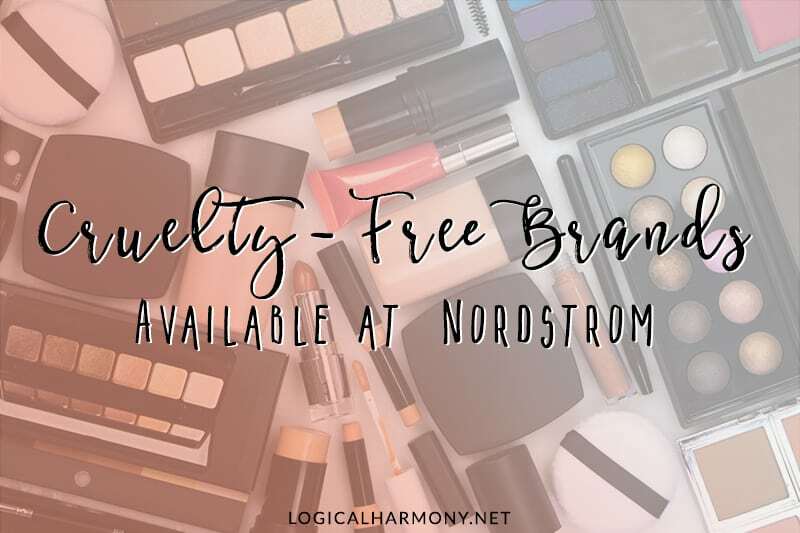 This guide from Logical Harmony will help you find the cruelty-free brands at Nordstrom to help make your shopping trip just a little bit easier. Once you’ve picked the brands, there are so many products to choose from. All of the cruelty-free brands at Nordstrom have vegan-friendly options as well. 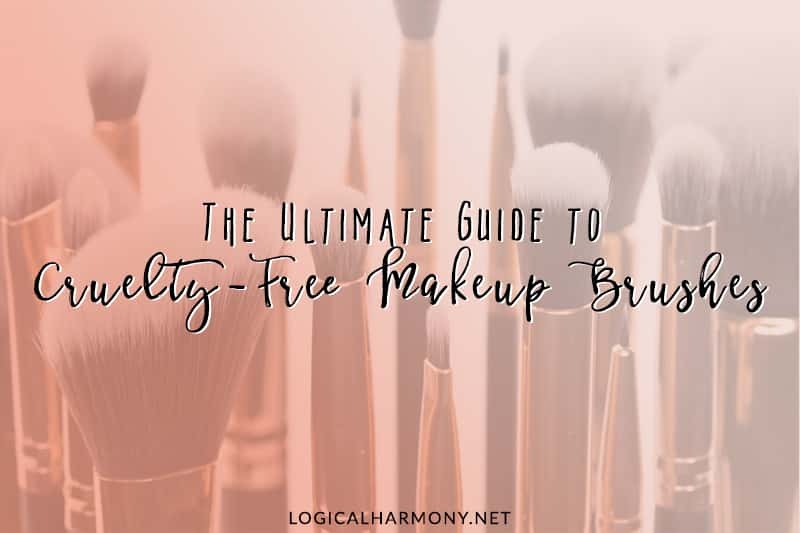 If you’re looking for cruelty-free makeup, you can use this guide to shop online or even print the list of cruelty-free brands at Nordstrom to take with you into the store. This is the most recent update of a post I originally published on August 26, 2015. All of the cruelty-free brands included here are sold at Nordstrom. They are also free of any animal testing and have vegan options. 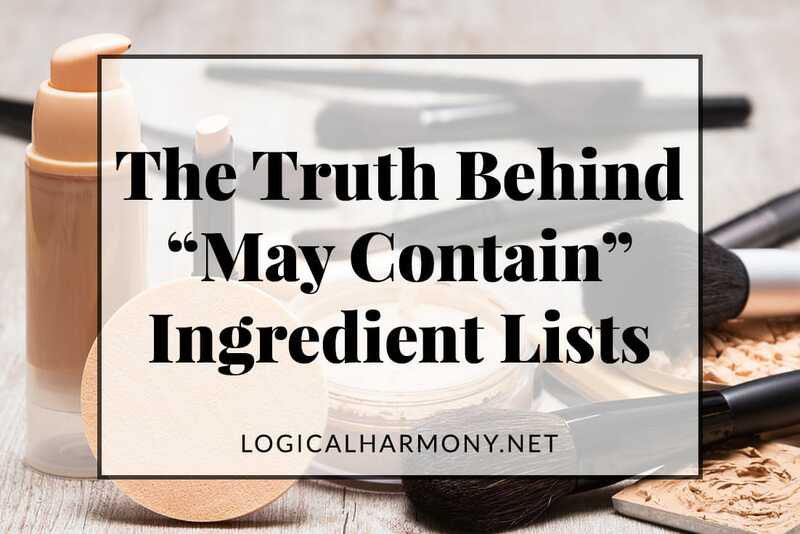 Just as with the Cruelty-Free Brand List, it is noted next to a brand if they are owned by a company who tests on animals. It is also noted if they are a 100% vegan brand. Aveda – It should be noted that they are cruelty-free, but their parent company is not. 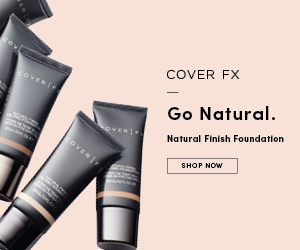 bare Minerals – It should be noted that they are cruelty-free, but their parent company is not. BUXOM – It should be noted that they are cruelty-free, but their parent company is not. 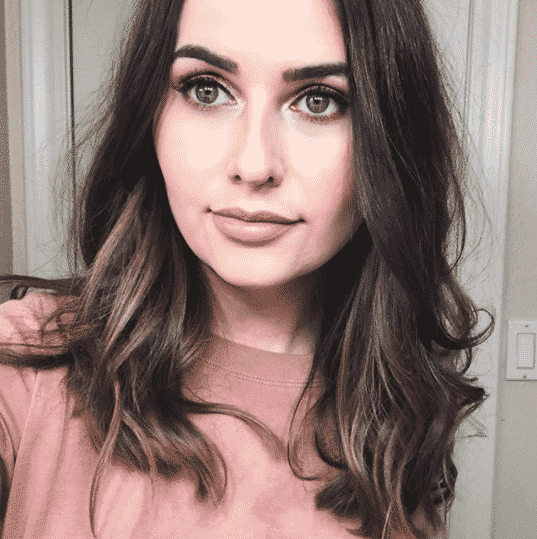 Hourglass Cosmetics (list of Hourglass Cosmetics vegan products) – It should be noted that they are cruelty-free, but their parent company is not. Murad – It should be noted that they are cruelty-free, but their parent company is not. REN Skincare – It should be noted that they are cruelty-free, but their parent company is not. Smashbox (list of Smashbox vegan products) – It should be noted that they are cruelty-free, but their parent company is not. Too Faced (list of Too Faced vegan products) – It should be noted that they are cruelty-free, but their parent company is not. Urban Decay (list of Urban Decay vegan products) – It should be noted that they are cruelty-free, but their parent company is not. A list of all beauty brands, cruelty-free or not, that are available at Nordstrom can be found here. Mane Message Hair Tie Giveaway! Hi! Perricone MD is in your cf list but in this statement taken from their web site, they say that their products are tested in China. Dont they? They are cruelty-free. 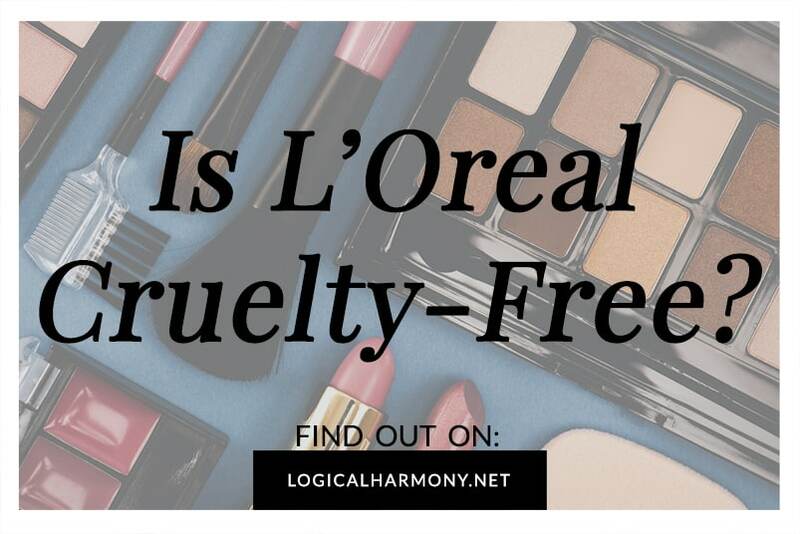 Thier wording is confusing, but what they are saying is that they sell only via e-commerce, which does not require animal testing, because selling in stores would mean that they are not cruelty-free. Love this list!! I’d also love to see a post about which Paula’s Choice products are vegan.